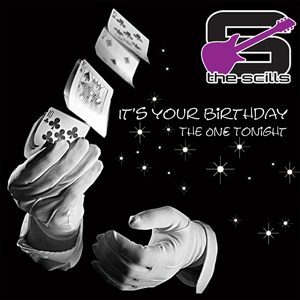 This single brought to you by The Scills is perfect for light scills-pop at every birthday party. The mood is light and unforced so that everybody can feel pleasured and relaxed. Let yourself be taken away on the wings of this newest international fun-song. For every birthday celebrated in the family, in your association or for the business party of that special person.